Dozens and dozens of Opening Days happened all over the country, so it’s only fitting that we open this Thursday with a bang. 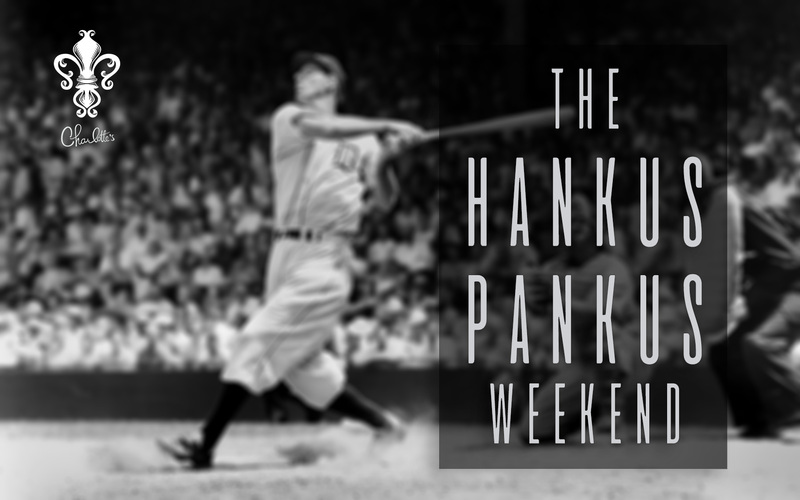 Whether you called him Hammerin Hank, Hankus Pankus, or the Hebrew Hammer, our special password this week is a true Hall of Fame baseball legend. 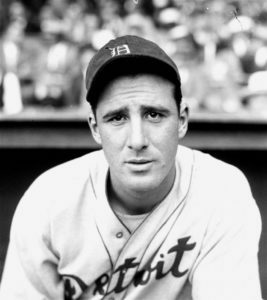 Let’s have a drink down in the old cellar to celebrate this legend of the swinging era. Come for the jazz, stay for the drinks, leave after the raid!